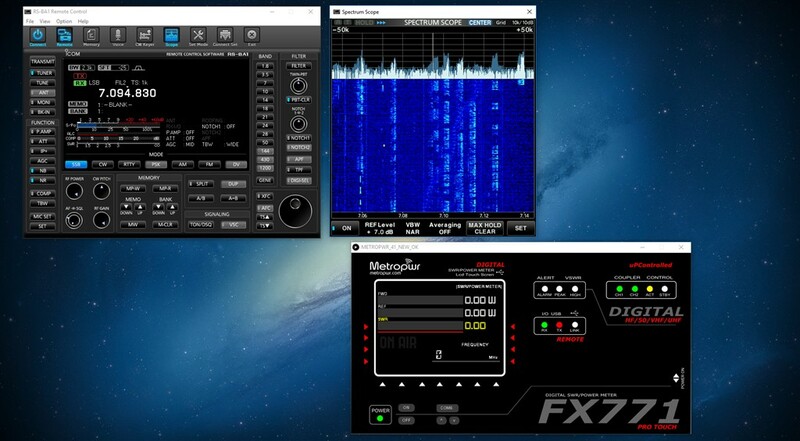 Some examples of the software along with the program that run the IC-7300. 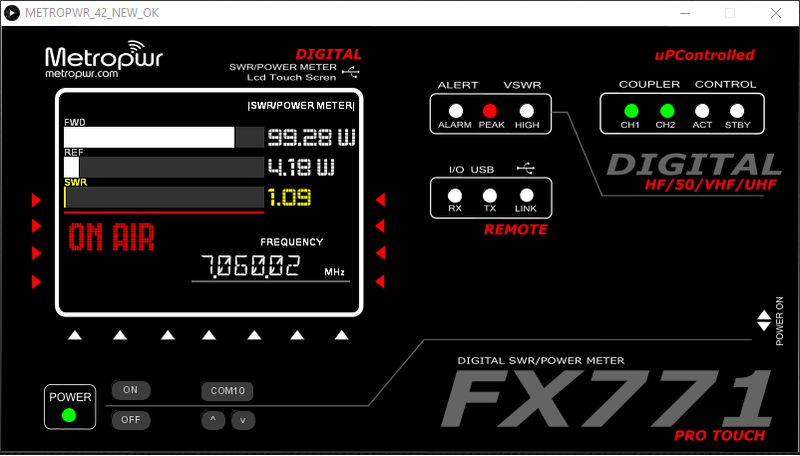 The utility communicates with the wattmeter through the USB port. 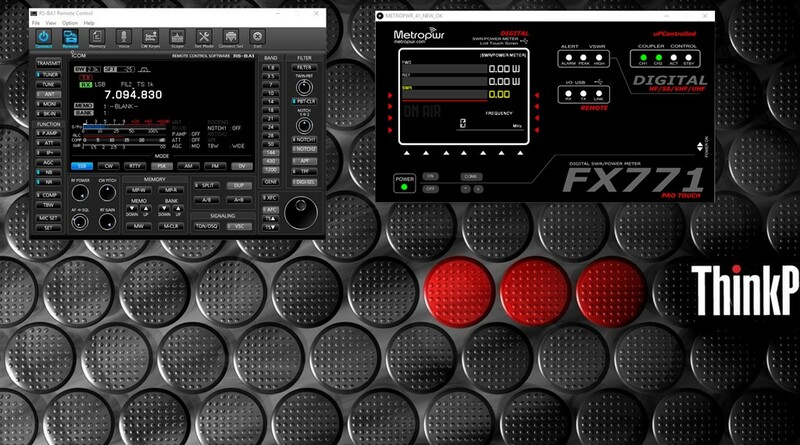 This works at maximum speed, ensuring a very high refresh rate on the computer.